Premium lot upgrade!! 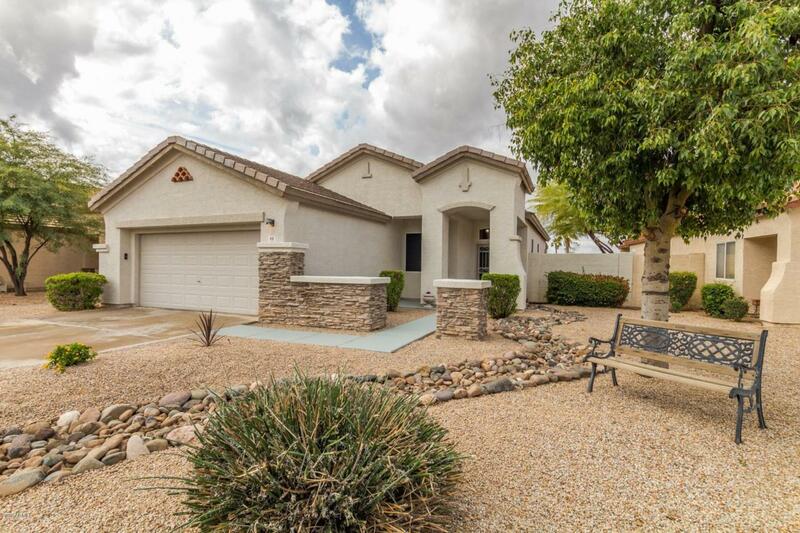 Experience tranquility and relaxation at its finest in this Gilbert home! 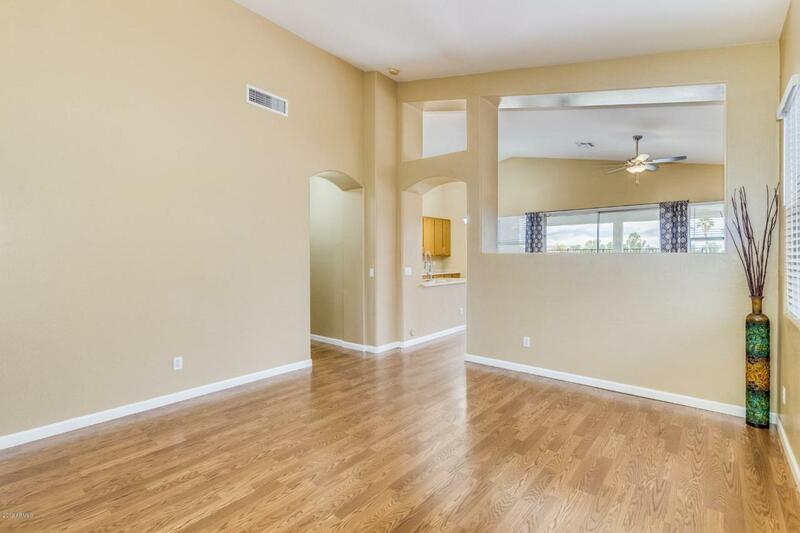 This is a must see layout when considering homes in Gilbert. This home has been meticulously maintained from the landscape in the front to the artificial turf in the back and throughout the interior. 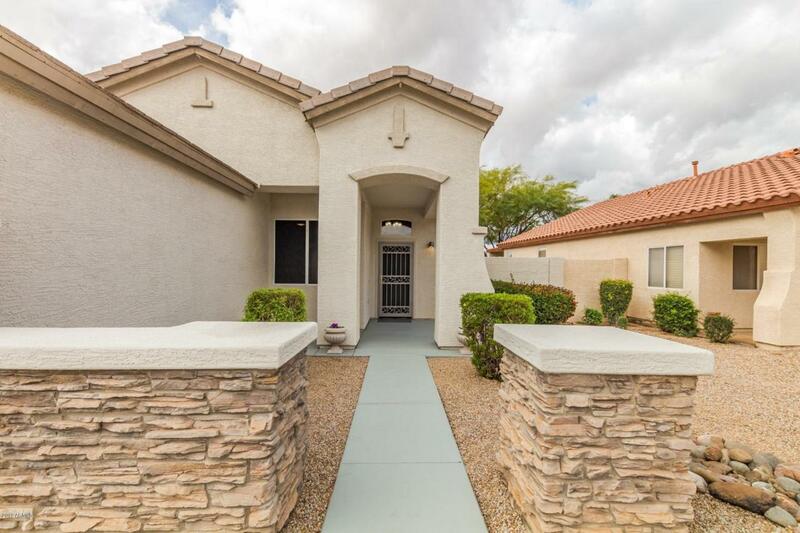 This home features 3 bedrooms, 2 full baths plus a den. 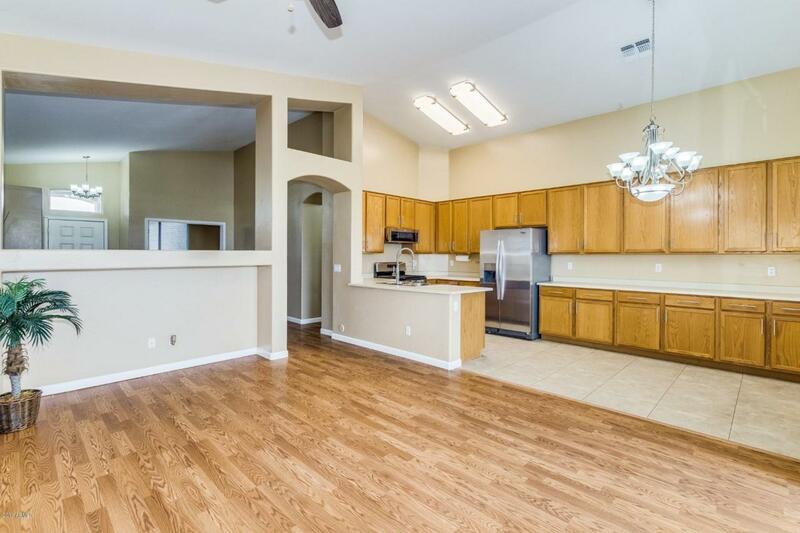 Soaring vaulted ceilings and ample custom cabinetry throughout the home. New appliances in the kitchen, upgraded epoxy floors in the garage. Schedule a showing today, this is sure to go fast! !